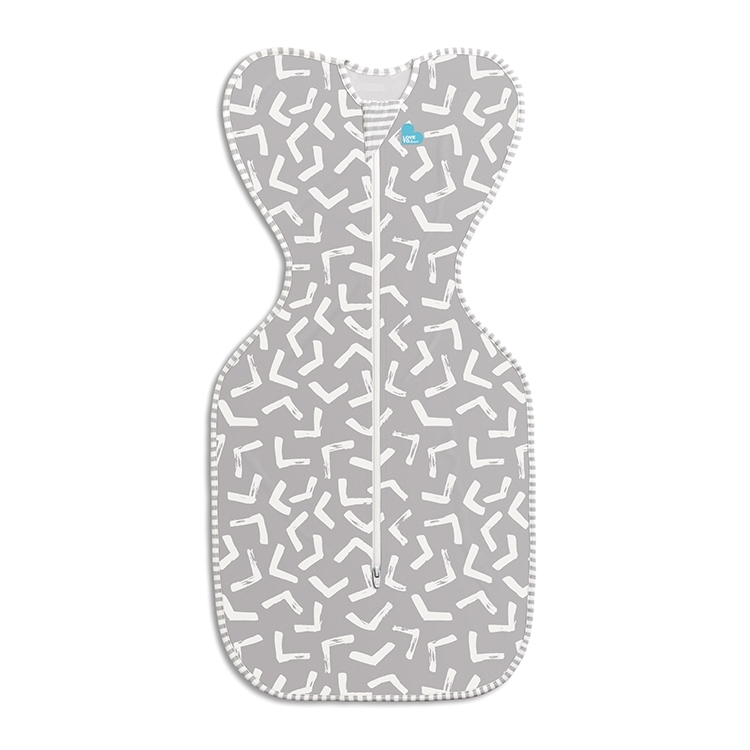 "Absolutely love this product. We had 3 when my daughter was a newborn. We found she would get her hands out all the time when swaddled and would wake up. This product prevented that from happening and she slept so much better. 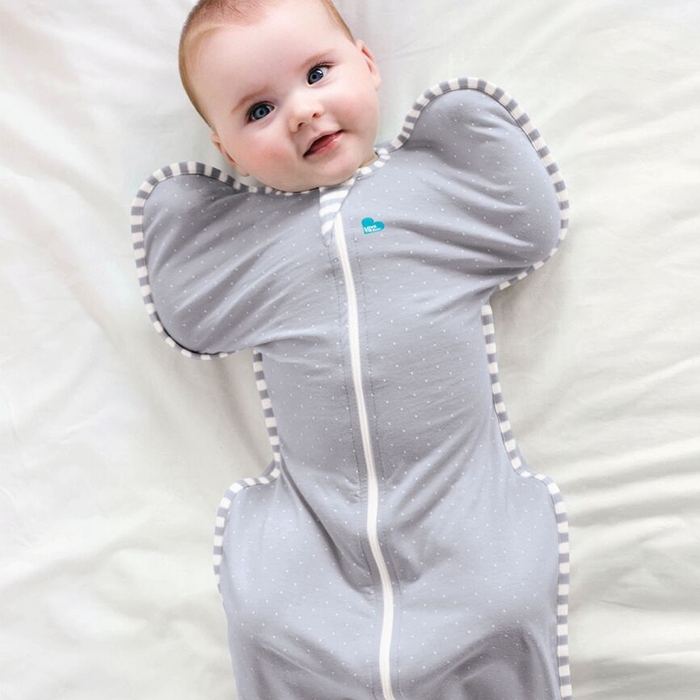 It's also so much easier to swaddle than the traditional wraps. Highly recommended." 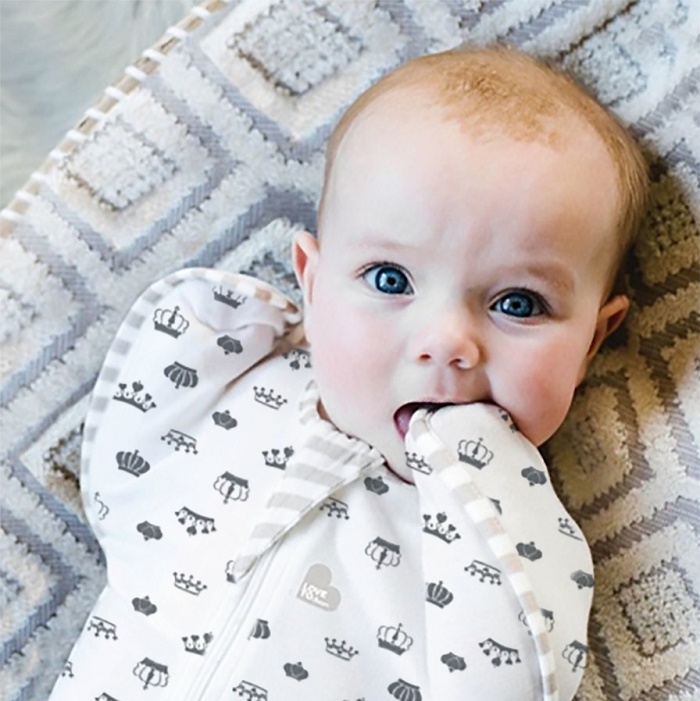 Unlike traditional swaddles, the unique arms UP design of the Swaddle UP replicates your baby’s behaviour in the womb, allowing movement of their hands to self-soothe. This is proven to give your baby a better quality of sleep and be beneficial for the ongoing development. 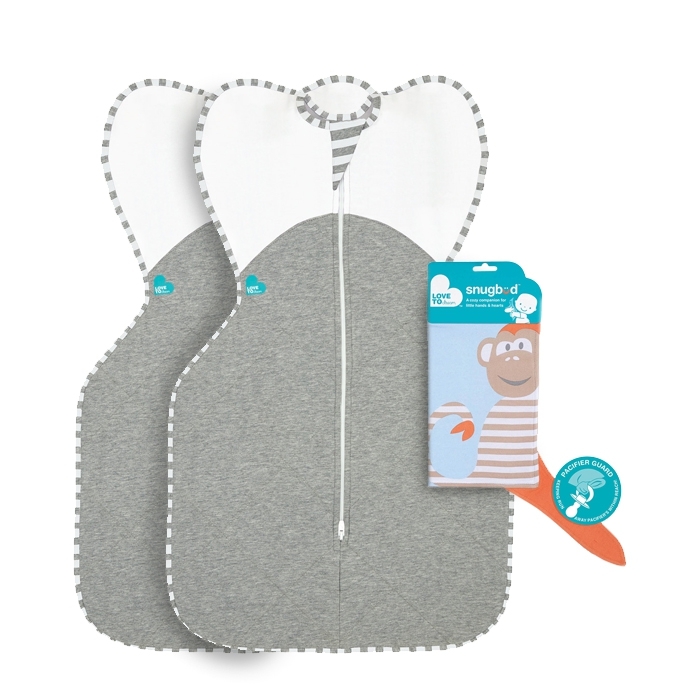 Your baby will grow to love his or her Swaddle UP™ over the next few months, perhaps even more than you! 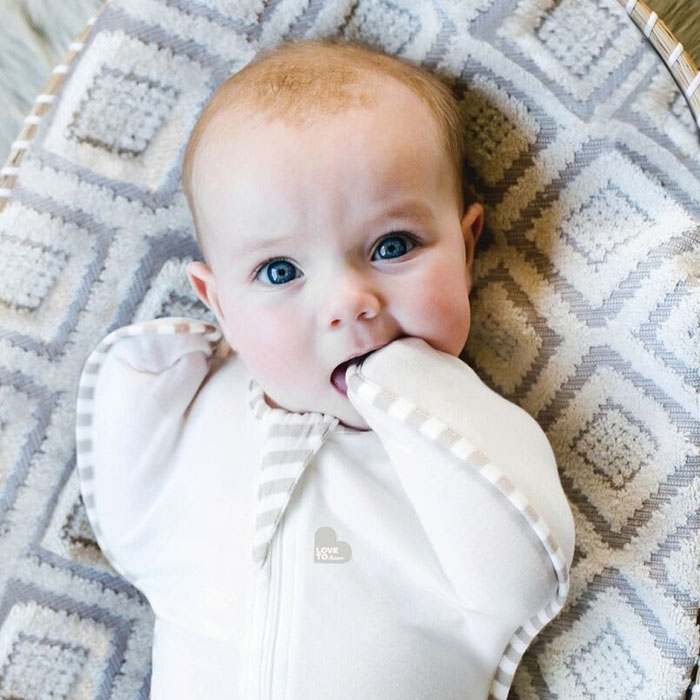 The time will come when you will need to move on from swaddling, so we have developed our �Stage 2� Swaddle UP 50/50� to accommodate the next step in your baby�s development.